You want everything for your wedding to be perfect and run like clockwork. 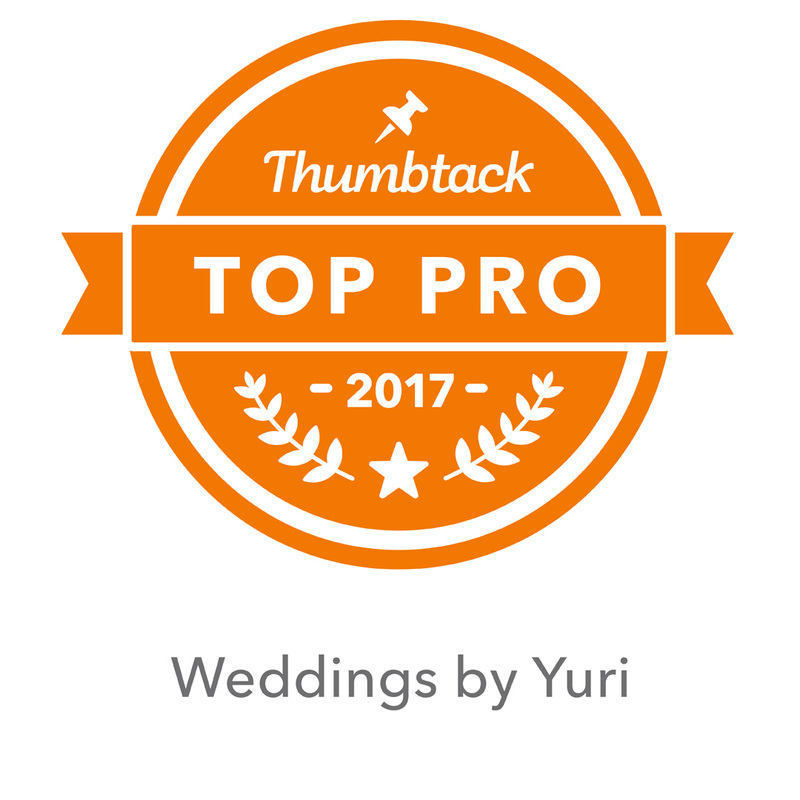 That is exactly what Weddings by Yuri ensures you. We work with you to make sure we know what you are looking for and the type of atmosphere you want created. You can feel confident knowing all the details are being handled, from the invitations and décor to the entertainment and cleanup.